Have you been looking for cheaper phone? 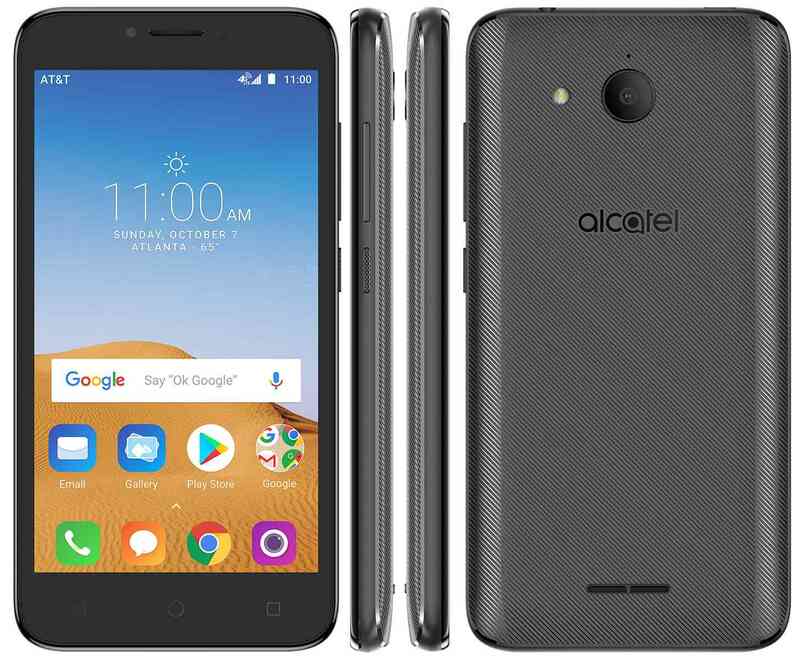 Alcatel company is now coming up with at least high-end smartphones, and we've known them with their cheaper flagship just like the newly launched Alcatel Tetra phone. The most amazing about Alcatel tetra is that its very cheaper and affordable with nice configurations. Phone with 2GB of RAM would not be consider as sub-standard phone so if you're aiming to buy phone why don't you consider Alcatel product?. Alcatel Tetra offers 5-inch 854x480 display and a 5MP rear camera for clear picture capture along sid with LED flash. It cameraalso support Panorama and Night Mode like the other phones. It running Android 8.1 Oreo which is absolutely cool at the standard level even with the low-cost. Not only that Alcatel Tetra has 2MP front camera for selfie mode and powered by 1.1GHz quad-core MediaTek MT6739WM processor backed by 2GB of RAM, it 16GB inbuilt storage is a little bit encouraging and still supporting expansion using microSD card. Also it is powered by 2050mAh battery which is a bit low compare to other, however consdering the price as well its cool enough. So kudos to Alcatel from Tetra phone for those that could not afford the most expensive ones. currently Alcatel Tetra is only available on AT&T online store and starting from September 14th we have it at various physical shops with $39.99 price tag.